Arraiy has launched DeepTrack, a machine learning solution that provides real-time tracking for broadcast, news and sports productions. DeepTrack is powered by Arraiy’s proprietary machine learning engine and performs real-time camera and rigid object tracking using a vast library of data sets and AI. Targeted for broadcast applications, including news, sports and television studio productions, DeepTrack delivers real-time tracking data from live camera signals to simplify virtual production workflows. 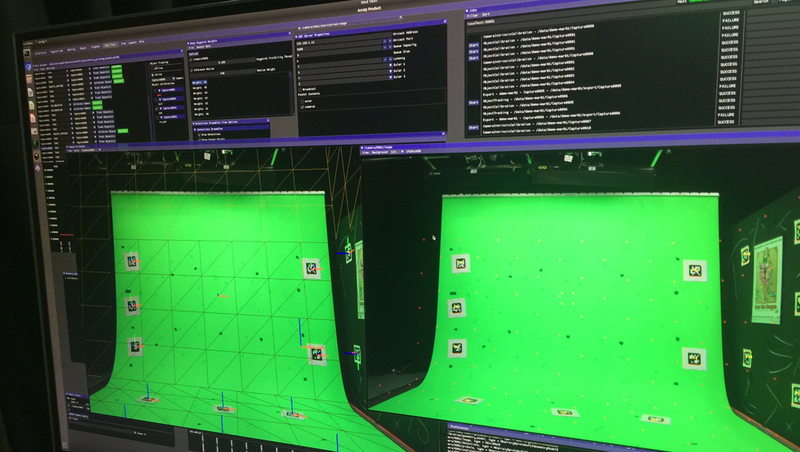 DeepTrack will be publicly on display for the first time at NAB 2019, where attendees can see Arraiy’s real-time technology demonstrated with The Future Group’s Pixotope virtual production system in booth SU12702 and at the Startup Loft in the North Hall at N2333. Arraiy has appointed entertainment and advertising studio executive Mark Tobin as CEO to take the lead on future business development, with Gary Bradski and Ethan Rublee providing leadership as well. Tobin joins Arraiy with more than two decades of experience leading visual effects and animation studios and delivering financial growth and creative innovation. He previously served as COO of Psyop Media Company, the Emmy and Clio award-winning design and animation studio. Prior to Psyop, Tobin was the managing director of MPC North America, establishing and growing the company’s U.S. presence. In March 2018, Arraiy announced a $10 million Series A round of funding led by Lux Capital and Softbank Ventures, with participation from Dentsu Ventures and Cherry Tree Investments, and continued participation from IDG Capital and CRCM Ventures.